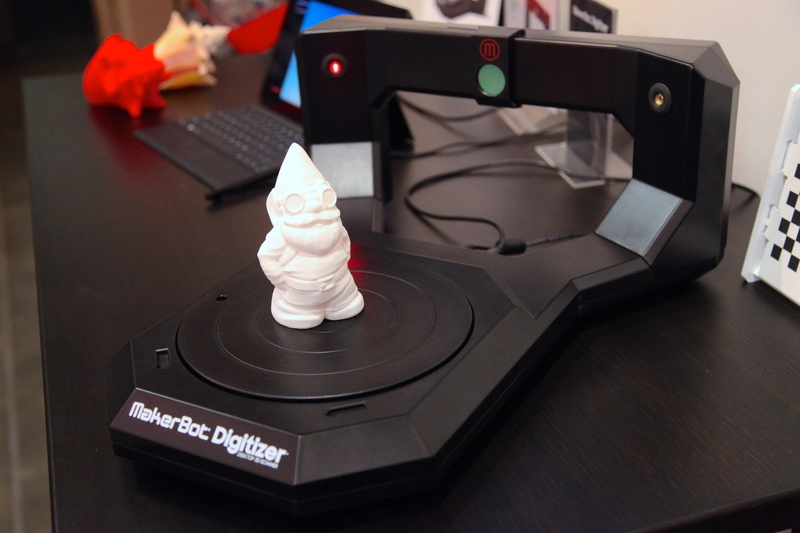 When MakerBot released its Digitizer 3D scanner in August, it signaled 3D scanning was on its way to becoming a mainstream fixture for 3D printer users. Now, 3D Systems, which manufactures a line of professional printers and the Cube personal printer, has followed up with its own 3D scanner: the Sense, which is handheld and costs just $399. That’s $1,000 less than the Digitizer, and in line with what I (wrongly) predicted the Digitizer would cost to appeal to the maximum number of 3D printer owners. The Sense is also handheld, whereas the Digitizer is a tabletop device. It’s a matter of preference which design is better, but handheld scanners are not limited to scanning objects that can fit on a scanning bed — they can scan a whole room. Scanners are an important tool for making 3D printing accessible to more people because they take a physical object and turn it digital, at which point it can be modified or printed. Until this year, scanners generally cost thousands of dollars. A new wave of options has dropped the price to less than $1,000, with some scanners running for as little as $100. It’s exciting to see a lower-cost option come from one of the big 3D printing players. The sub-$1,000 scanners have mostly come from crowdfunding sites, with unproven companies behind them. The Sense is available online now and will arrive in Staples stores November 18. I ordered one online Nov. 10 and it is not scheduled to ship until Nov. 25??? Also, I went to my local Staples today to see if they had them because they said they would be available on the 18th and they haven’t even heard of them. 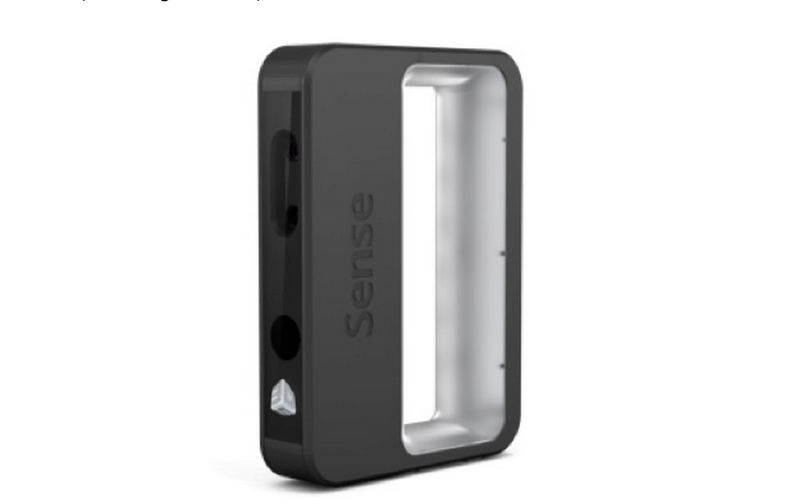 There is no mention of a Sense 3D scanner on their website either? There is something fishy going on. So, are they equally capable? I was looking at 3D scanners a few months ago and found very few that could do a high rez scan of a small intricate object.